Akaibu Evolve ensures a rapid project turnaround with few disruptions meaning lower migration cost with complete surety and compliance. Easy configuration, powerful automation & flexible scheduling tools ensure migrations happen when they need to for maximum throughput and minimum hassle. Because source archives are not altered or deleted during any part of the archive migration process, the option of full rollback is possible at any point. 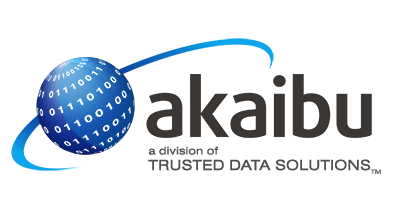 Akaibu Evolve has the ability to bulk transfer user data in the background ahead of data transformation, allowing swift migrations with minimal risk. With a rapid increase in the number of clients moving to cloud solutions, see how Evolve can help. Migrate data by user mailbox, whether directly through one of our connectors, or converted to PST or EML format. Interested in partnering with us or reselling Evolve software?